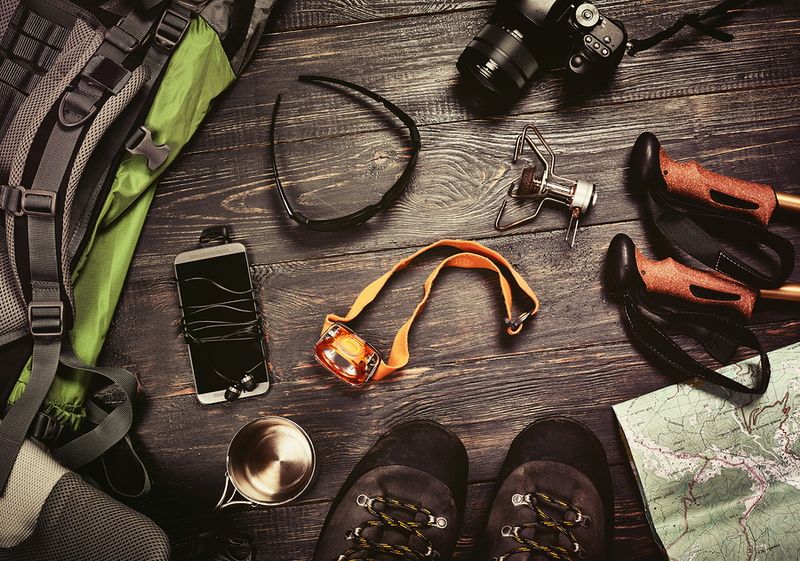 We have some awesome previous articles (What’s The Best Way To Pack For Travel?, and others for specific cases like safaris or the Inca Trail) that lay out where to start as far as a travel packing list goes, but what are some ways to take a more theoretical view of what to gear is called for when we’re getting ready for travel and adventure of all kinds? The list of gear categories we’ll be looking at is The Ten Essential Systems (formerly the Ten Essentials), published in Mountaineering: Freedom of the Hills. It originally named specific items that one should always have when venturing into the wilderness. 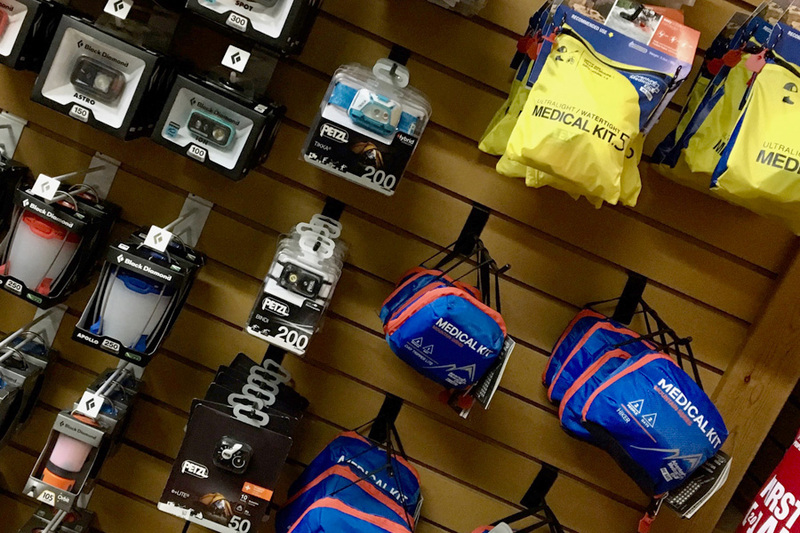 More recently, it has grown to describe general systems or categories of equipment needed to keep oneself prepared for a safe and enjoyable experience in just about any outdoor or travel setting. 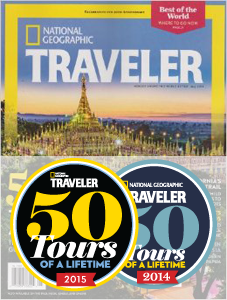 Not all of these will apply to every travel situation, especially if we are traveling on a custom tour that provides for our needs on a daily and activity basis. Still, it is good practice to be prepared and knowledgeable of what gear can help us be set for any situation that could come up. While a map and compass, GPS unit and other navigation equipment is standard while out backpacking on our own, having some basic knowledge of the area where we are is good practice when on any trek or trip. The maps app in our phone can also be indispensable while traveling internationally, so having a plan that provides service can be a smart move. Whether at high elevations or being nearer the tropics, sun protection in the form of sunscreen, sunglasses and long sleeves, a hat, or even hooded sun shirt is critical to keeping your skin healthy and burn free! Extra clothing to keep you warm and safe is an obvious need, and dressing in layers to account for changing activities and weather is the way to go. Don’t forget to bring some warmer layers even to the tropics, where rain and wind can make temps drop quickly and unexpectedly. 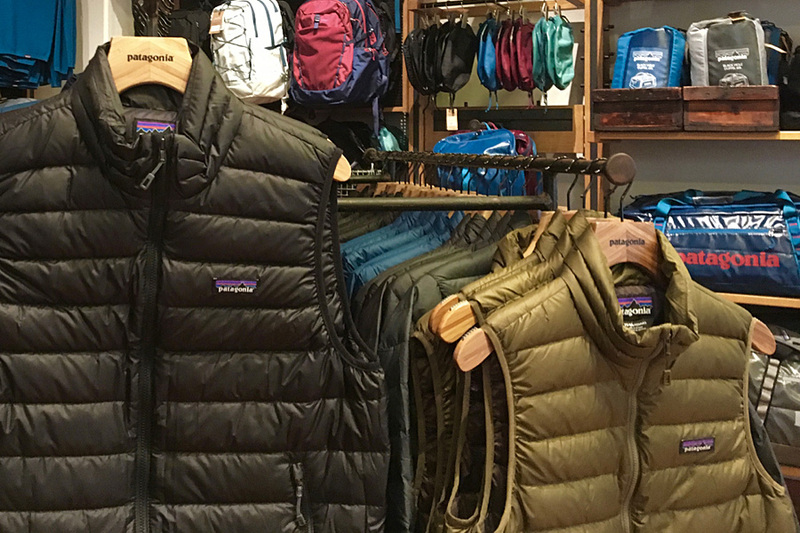 A lightweight, waterproof-breathable shell jacket is always a must! Making sure you have a way to shed some light on any situation is a top priority, whether it’s just making your way around your safari camp after dark, or getting up at O-dark-thirty at your trekking camp to catch a summit sunrise. While your guide will have first aid supplies while on a custom itinerary, having your own small kit with bandages, tweezers, an “Ace” elastic bandage, and any medicines needed is wise. A staple of the backpacking gear list may not be as critical while on a group tour, but having a small lighter is handy and can be useful to have in your luggage. A small assortment of tools like a mini roll of duct tape, a TSA approved mini multi tool, and a few other gizmos can save the day! 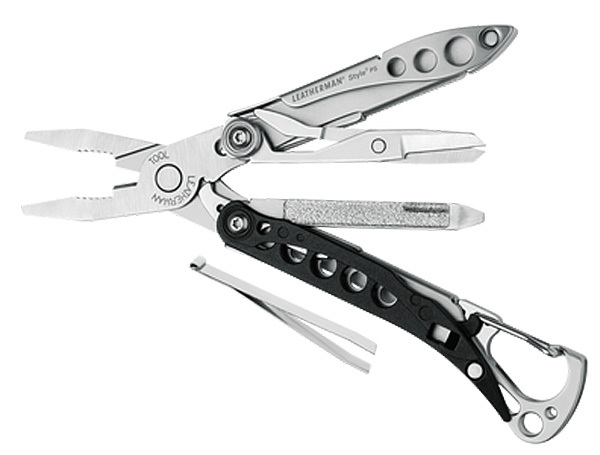 A TSA compliant multi tool can be an indispensible piece of gear - learn more about those available from Leatherman here. Whatever trip we’re on, having a few of our favorite snacks can be a lifesaver for when our tummy growls between meals, when airport food is expensive, or when we’re wanting a taste of home. Bottled water is widely available overseas, but having a more durable water bottle is always a good thing to have with us. Making sure we stay hydrated is extra important when exerting ourselves while trekking, and when we are exposed to the kind of heat that is often standard when out on safari. Having a backup way to protect ourselves from the elements is always a good thing when traveling in remote natural areas. Making sure our clothing is adequate for the elements we’ll encounter while adventuring is crucial, and having a bivy sack can a good backup if we are out trekking. Keeping a reflective blanket tucked in our day pack for any kind of activity, too. We can’t take the kitchen sink with us when we travel, but we can cover our bases with the Ten Essential Systems for safety and enjoyment’s sake. Preparation is everything when it comes to travel; do it before your trip, and you shall travel far and well!